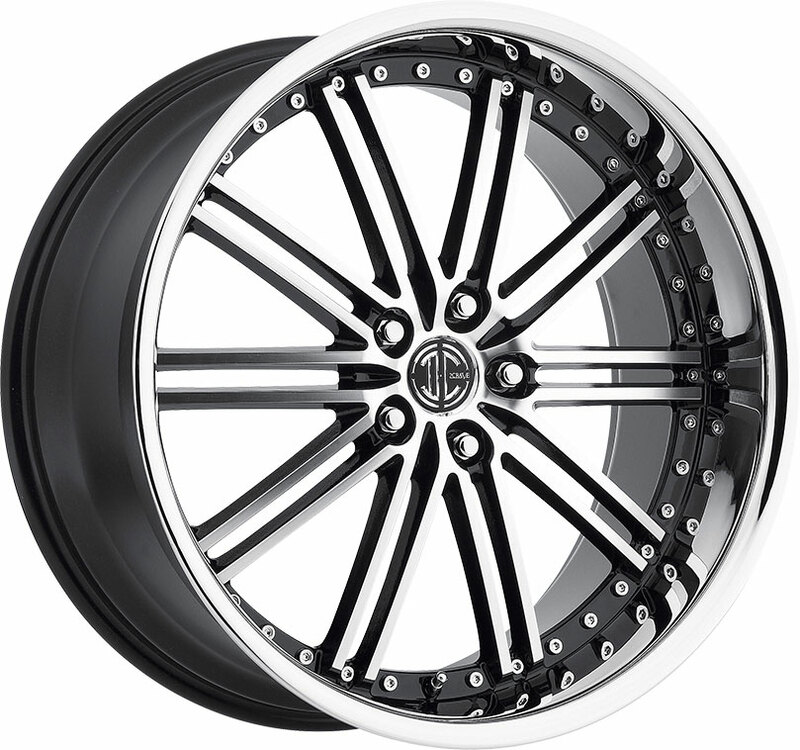 Available at excellent prices, Ultra Motorsports custom wheels are great on the street and great on the dirt. 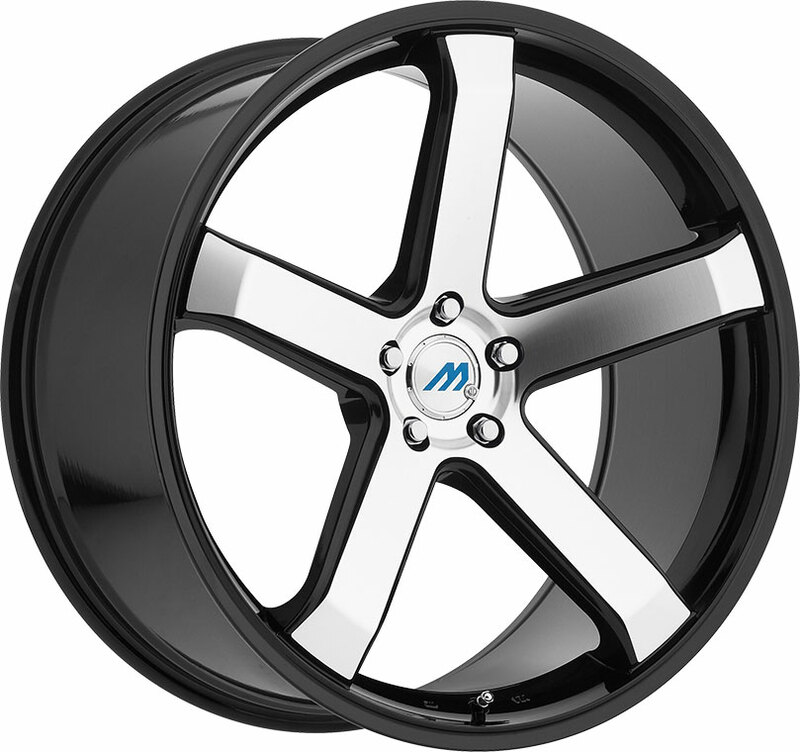 Check out the 178 Mongoose, a sturdy aftermarket truck rim for today's trucks, 4x4, and SUVs! The Ultra 178 Mongoose is an affordable custom wheel robustly designed with a hexagonal split-spoke pattern. Built for all-terrain performance, the Mongoose is built to handle both paved and unpaved terrain alike. 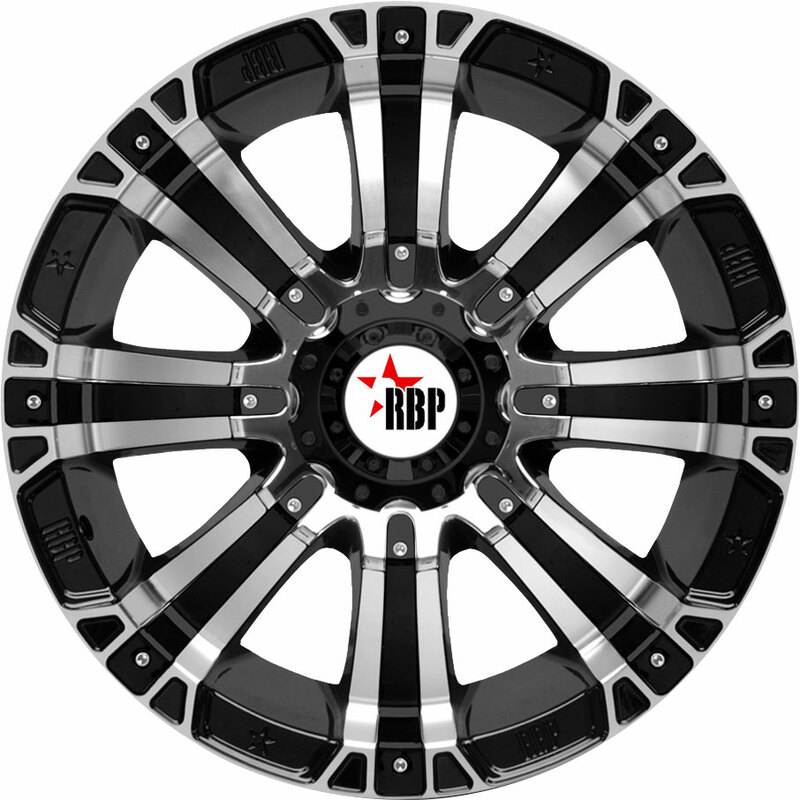 With a thick outer lip and imitation beadlock styling, this sturdy aftermarket rim offers a tough, hardy look on your pickup or Jeep. 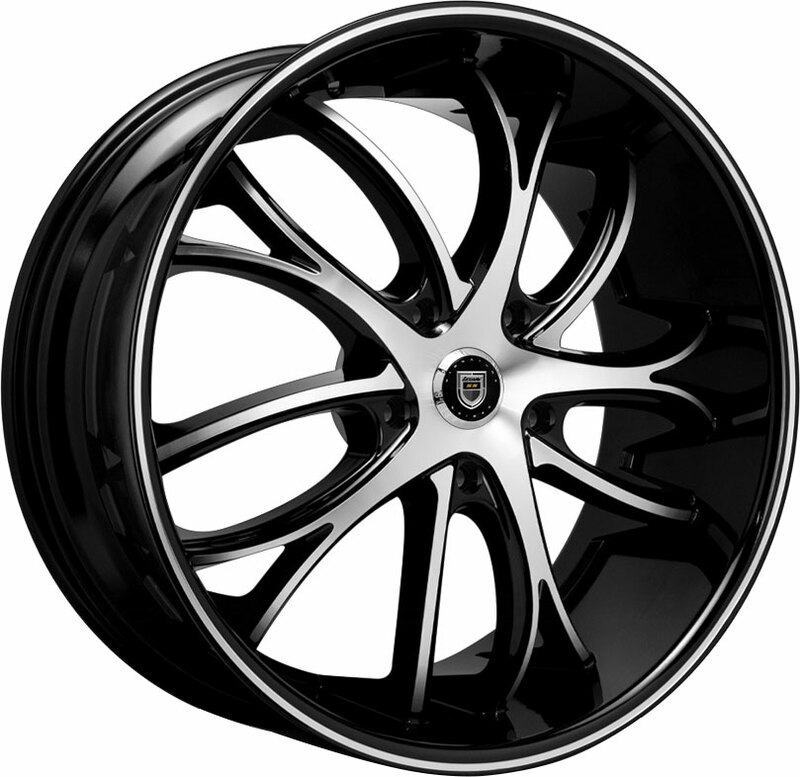 We offer this custom truck wheel in a full satin black finish for a sleek, modern look, as well as in gloss black with diamond-cut accidents. With a look as fierce as its namesake, the Ultra 178 Mongoose makes a stylish offroad rim for your truck, Jeep, or SUV. 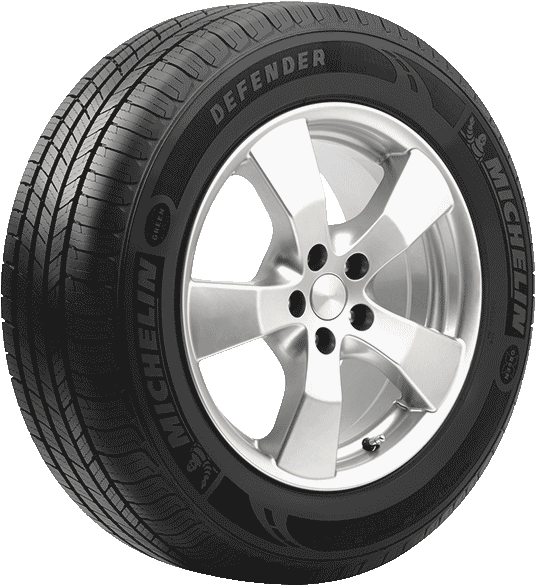 You can count on us at Discounted Wheel Warehouse to provide a wide selection of high-value Ultra Motorsports wheels and rims for all your truck and SUV needs, all available at excellent prices.